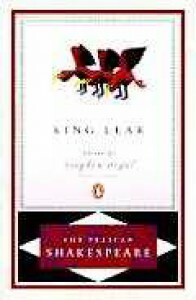 When firste I heard mentionne of King Lear, I had no interest. But, as allusions to it filtered into my consciousness, I realized that involved three royal women and their father. Brilliant! Gender! 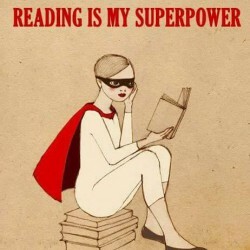 Power! Also, Goneril and Reagan are just awesome names to say.